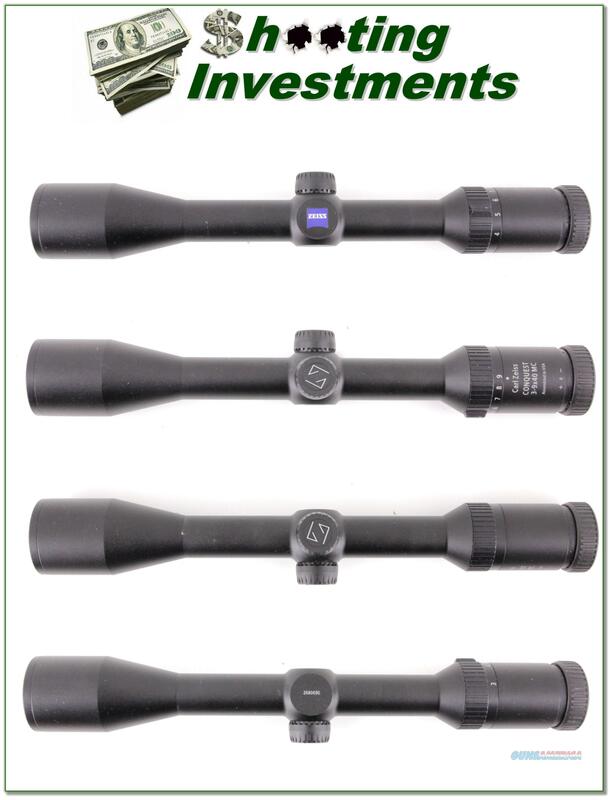 Consigning your firearms with Shooting Investments: We will help you get top dollar for your firearms. While most local guns shops charge 20% or more, our fee is only 12% with a minimum of $75. At your local gun shop it might take months to sell. Selling on-line provides instant access to thousands of interested buyers. You won’t find any other on-line dealer willing to sell your firearms for only 12% or listing every gun on 3 separate websites. Selling through an Auction House typically costs the seller 15% and the buyer an addition 15% (so 30%) and you have to wait several months to sell and longer to receive funds. If properly priced, we will sell your firearms in a few weeks. Send us an email or give us a call and we’ll explain how easy it is for you to get top dollar. Do you have a gun you would like to sell? Many people have asked me over the years to sell guns for them. I’ve decide I will start helping you get the most for your firearms. Most dealers charge 15% or more to consign a gun and in a gun shop it might take months to sell. Selling on-line provides instance access to thousands of buyers. If it is properly priced, it will sell in a week or two. The key to getting the most for your gun is to take good pictures of it after being cleaned, and providing an honest description. I am offering this service for only 12%. I’m a licensed dealer who exclusively sells on-line. Send me an email if you would like more information and thanks for looking at my listings!